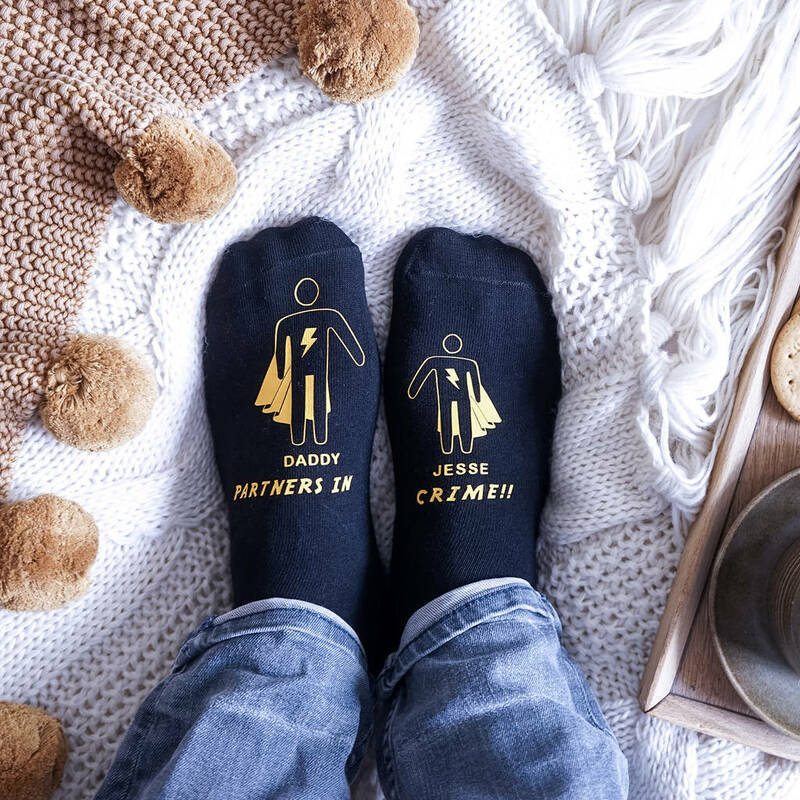 Our Personalised My Superhero Men's Socks make a lovely gift for Father's day and men's birthdays. 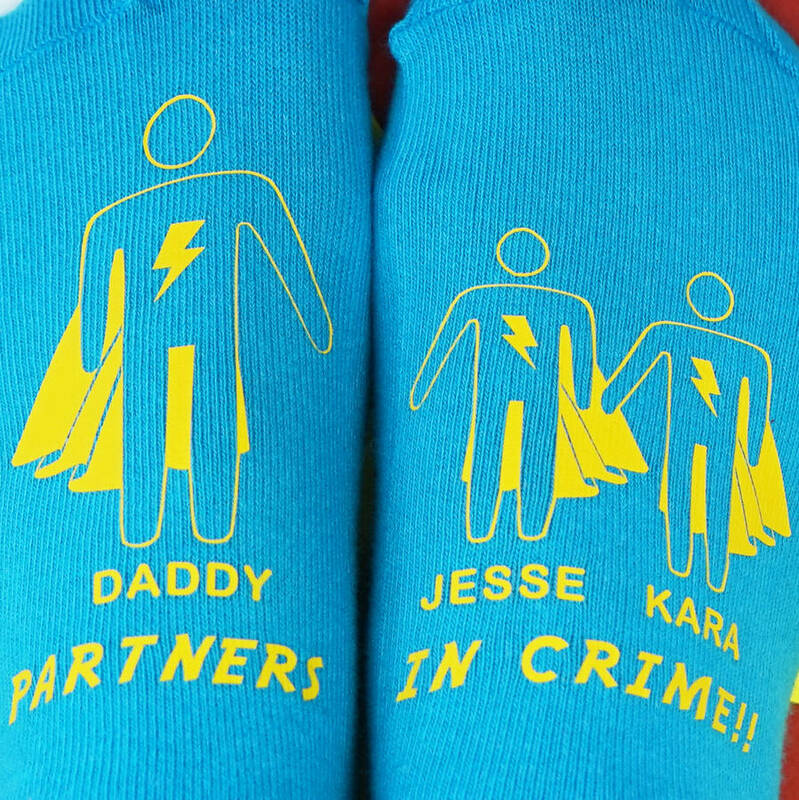 They feature a superhero Daddy wearing a cape and you can add up to two children as partners in crime! 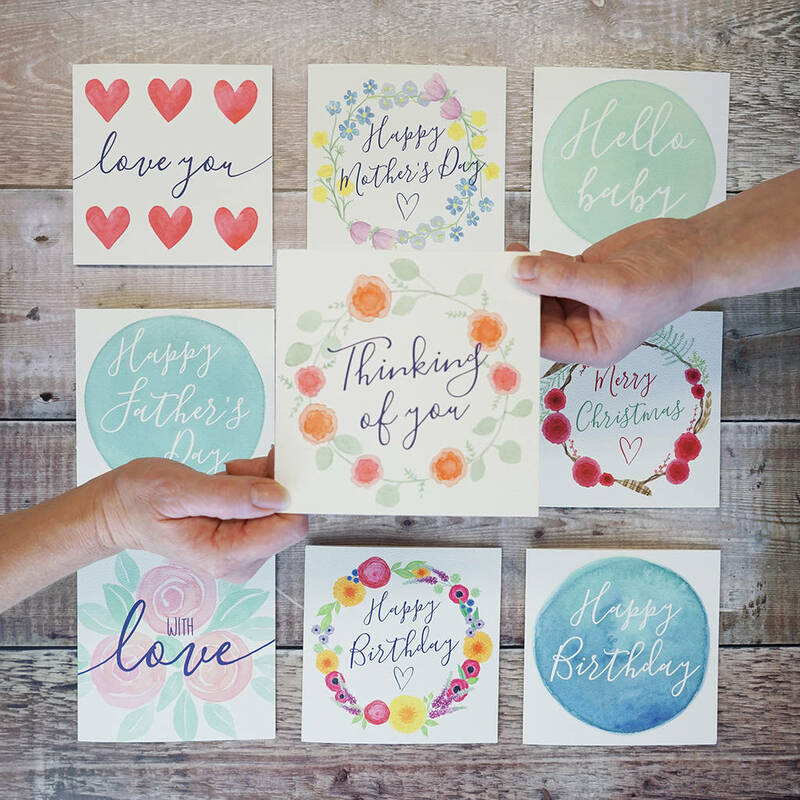 They can be personalised with your choice of names too, for example, 'Daddy, Ella and Toby partners in crime' we can print anything you choose. You can also add a matching mug. 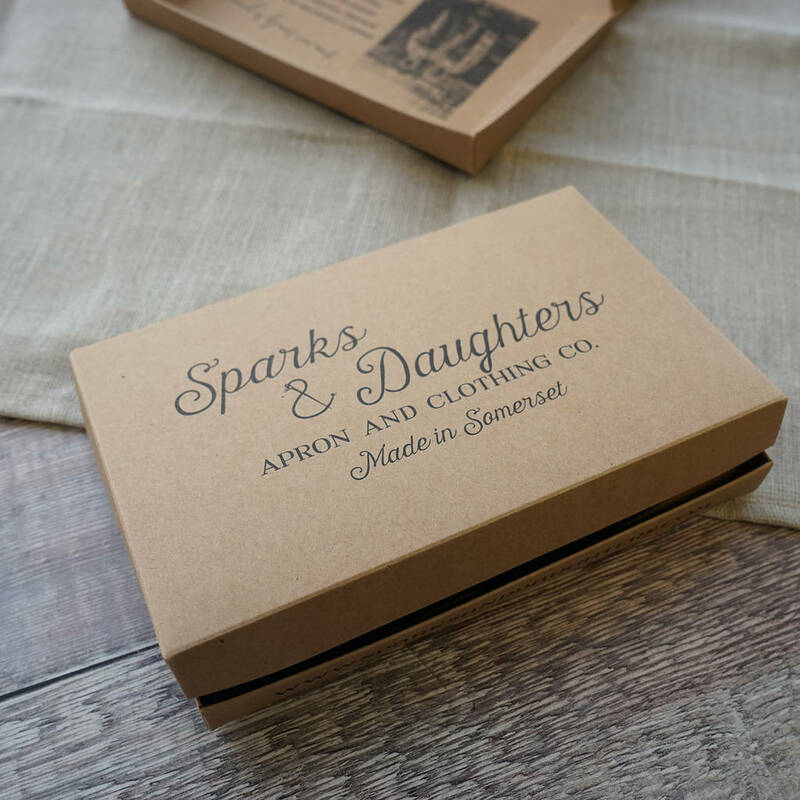 A lovely gift for your Dad, Daddy, Uncle or Grandad, for Father's day, their birthday or Christmas. 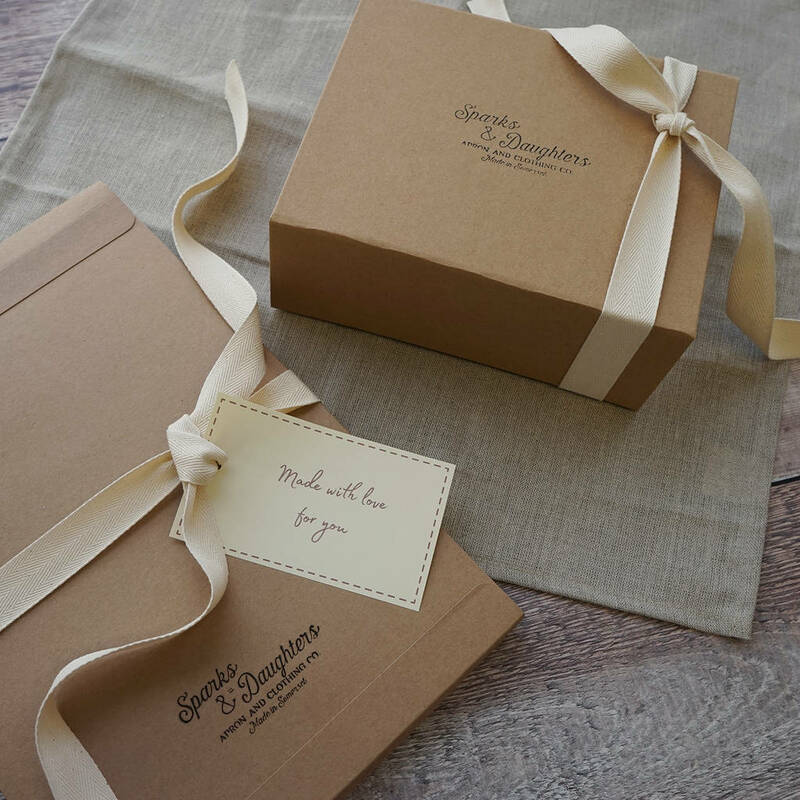 They are sure to love this truly personalised gift!. We all know that men are notoriously difficult to buy for and our socks are the perfect solution!